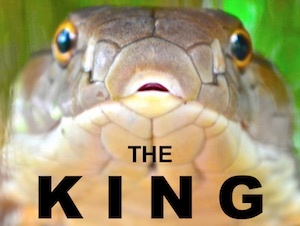 Get Our FREE “PHOTOS OF COMMON SNAKES” Ebook TODAY! 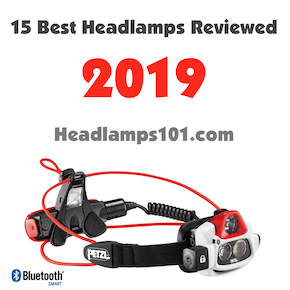 CLICK HERE to Join for Free and Get Your Free Ebook Now! 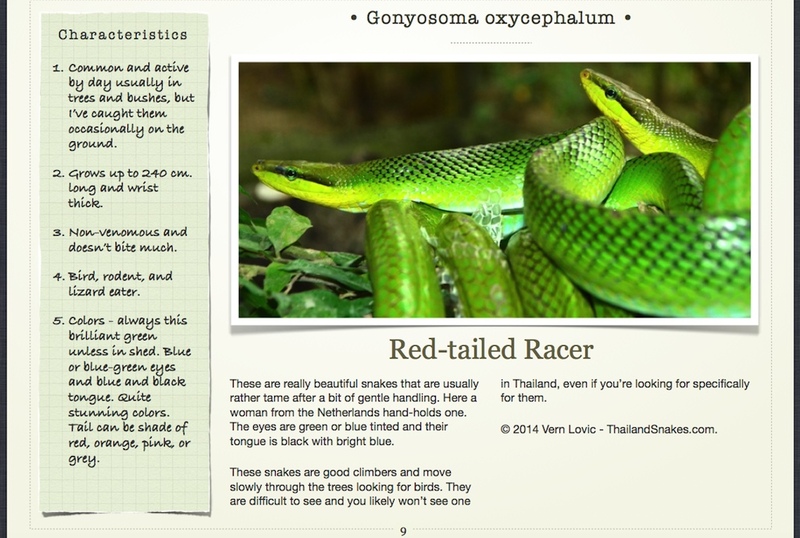 BELOW IS A SAMPLE PAGE for one of our common rat snakes. 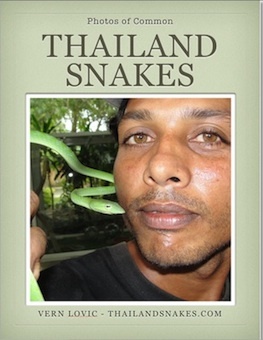 Contains many facts for each common snake – venomous and non-venomous!